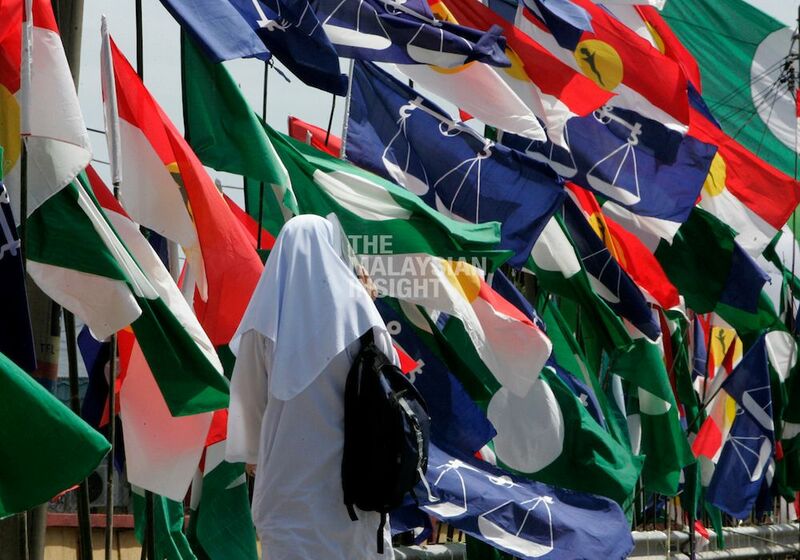 Masjaliza Hamzah, the executive director of Watan, a non-partisan activist group championing electoral awareness among youth, also sees limited impact in the anti-GE14 campaign. But she said it should be monitored as it might pick up support since no date has been set for the polls. While the disappointment of some groups at the lack of fresh choices in the election was understandable, an election boycott would be a loss to everyone else, she said. "Voting is not a game, but a civic duty. Votes will decide which party forms the government and its policies, and we want the leaders and government chosen to be in line with what the people want. "A bigger voter turnout will also show a healthy democracy," she said. Efforts would be better spent on pressuring political parties to present manifestos and policies that benefit the have-nots in society rather than campaigning for a boycott, she added.